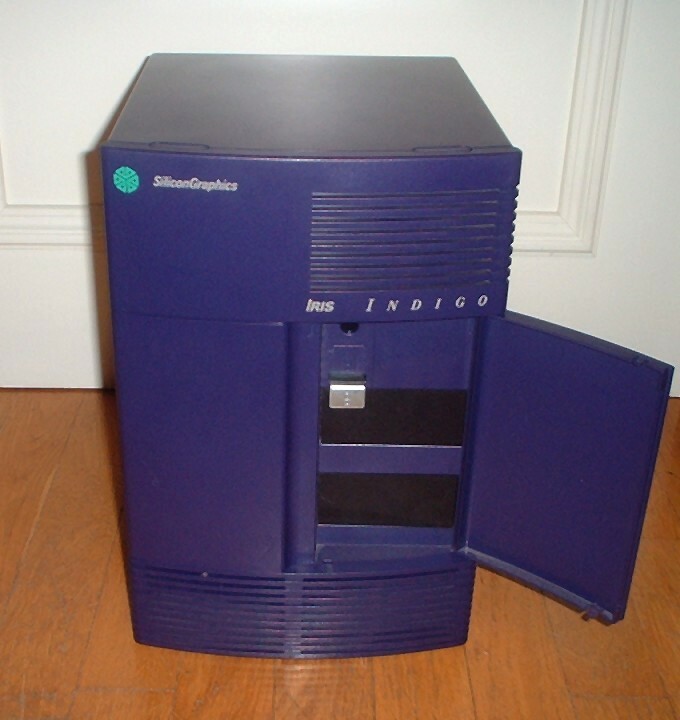 This is my first Indigo. 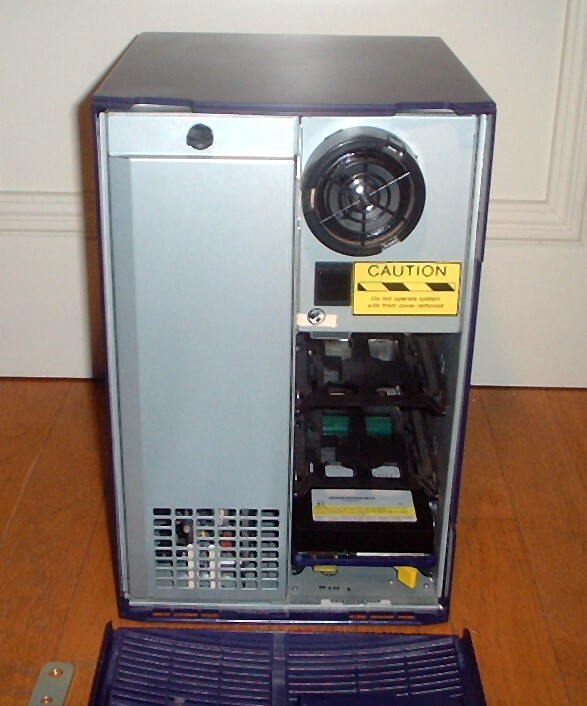 It has a R4000 processor running at 100Mhz. 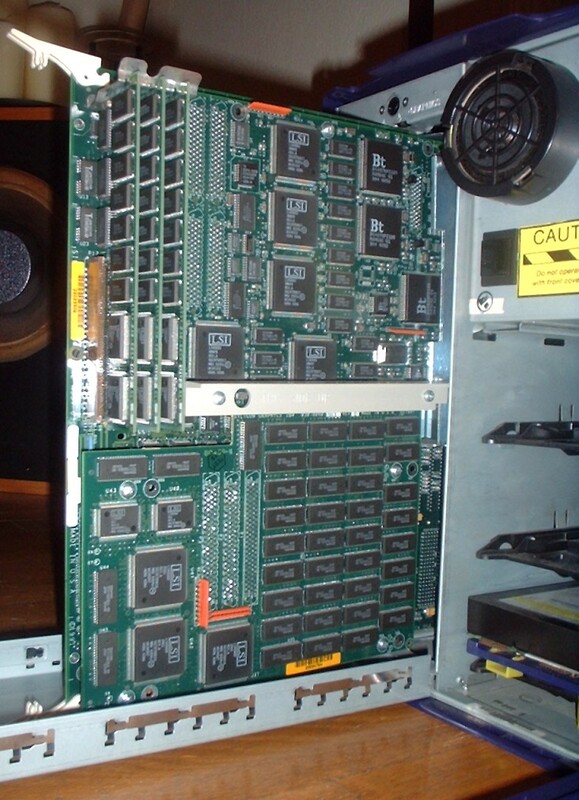 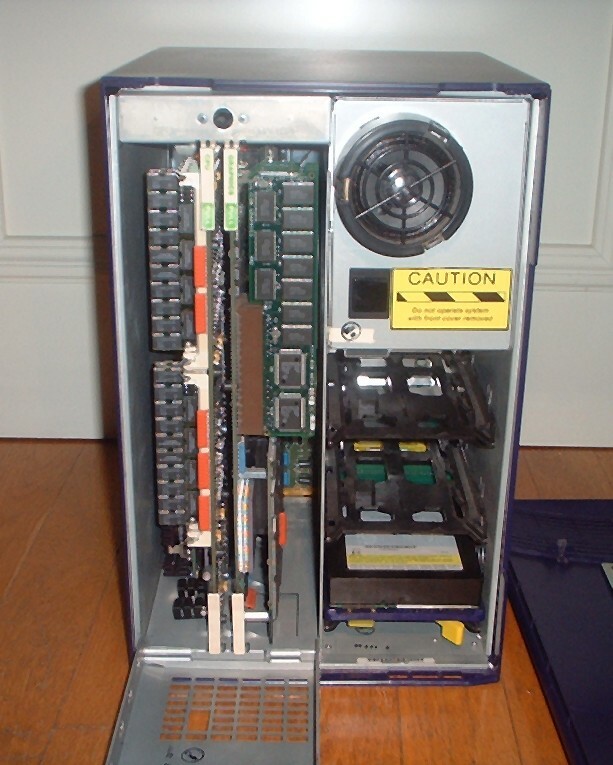 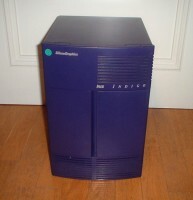 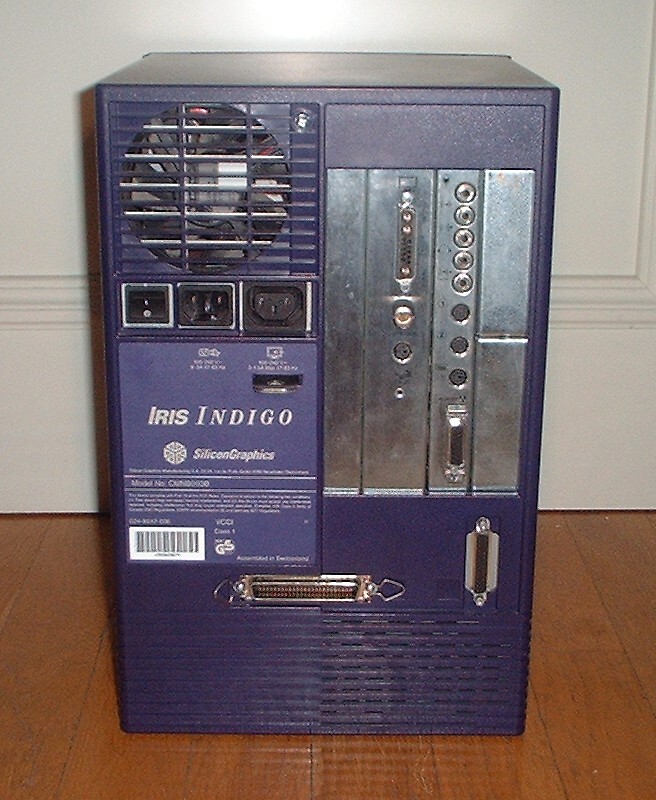 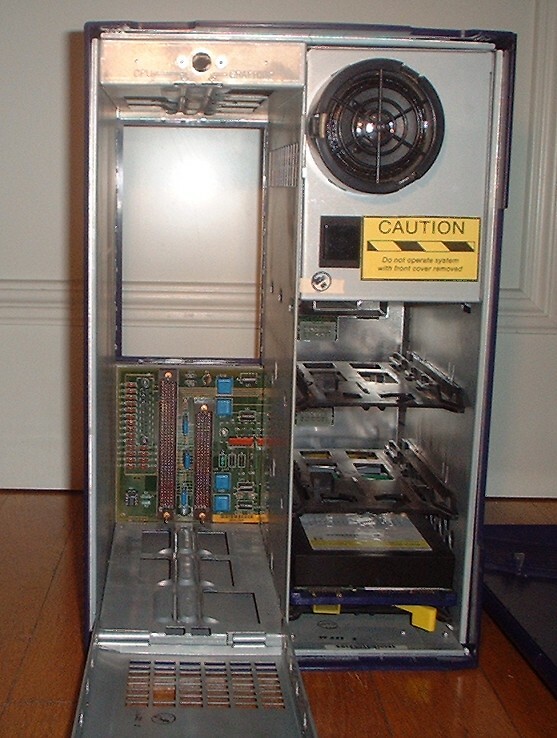 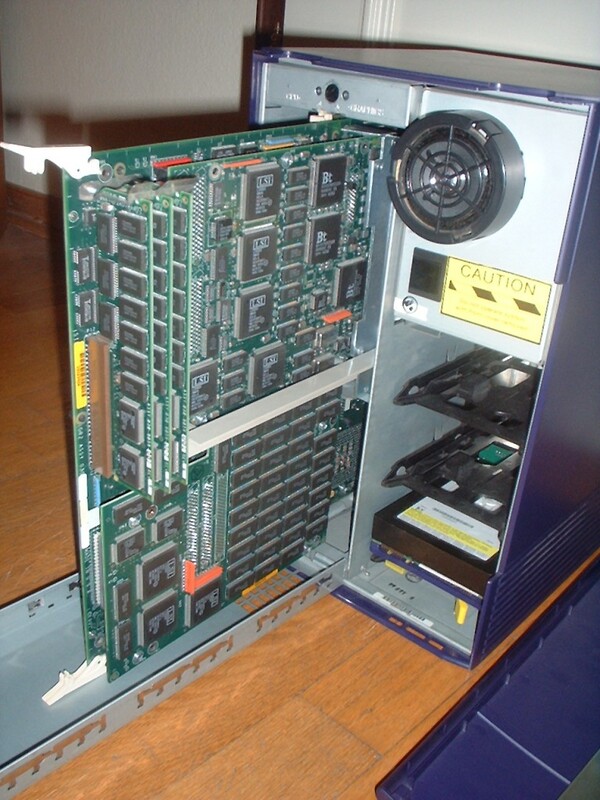 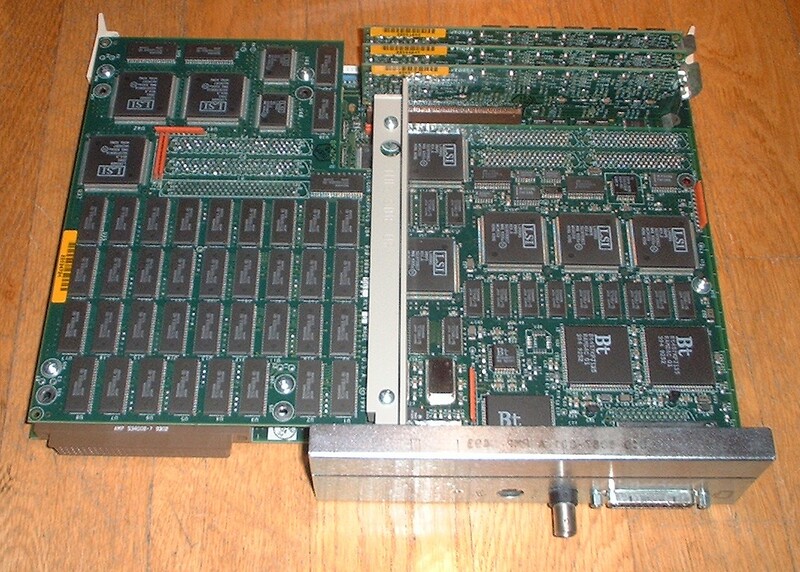 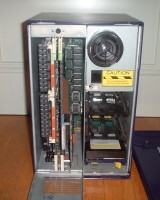 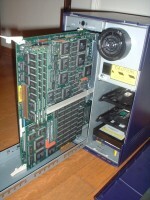 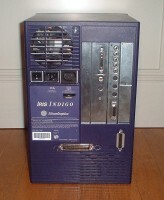 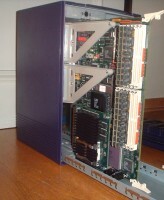 My other Indigo has a R3000 processor running at 33Mhz. For more information on Indigos in general, have a look at this page. 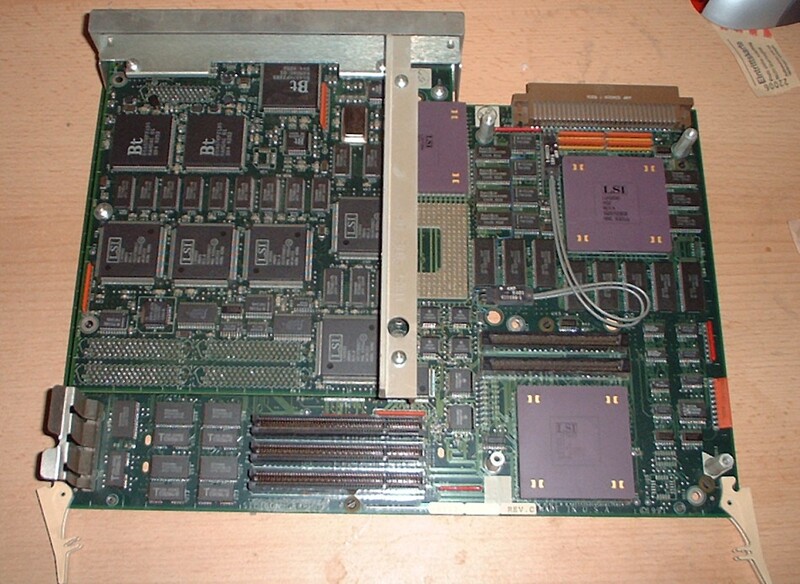 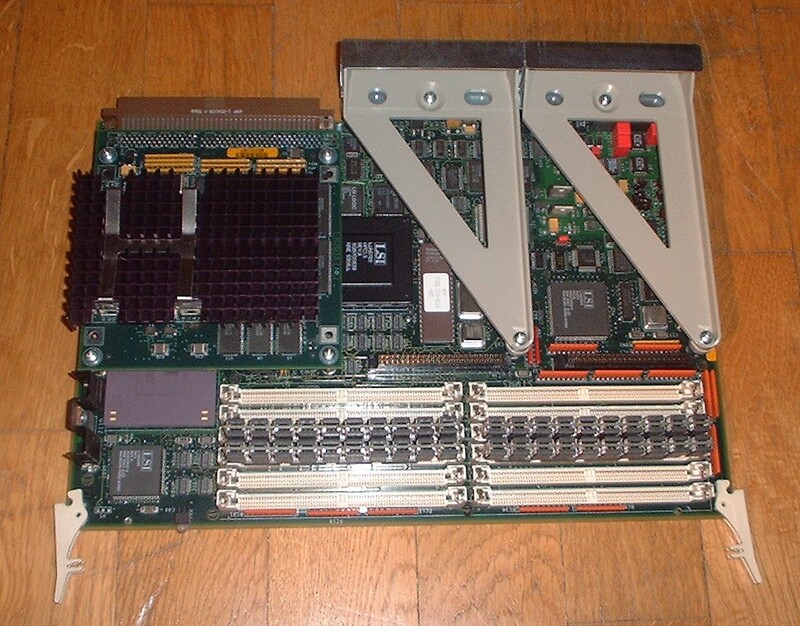 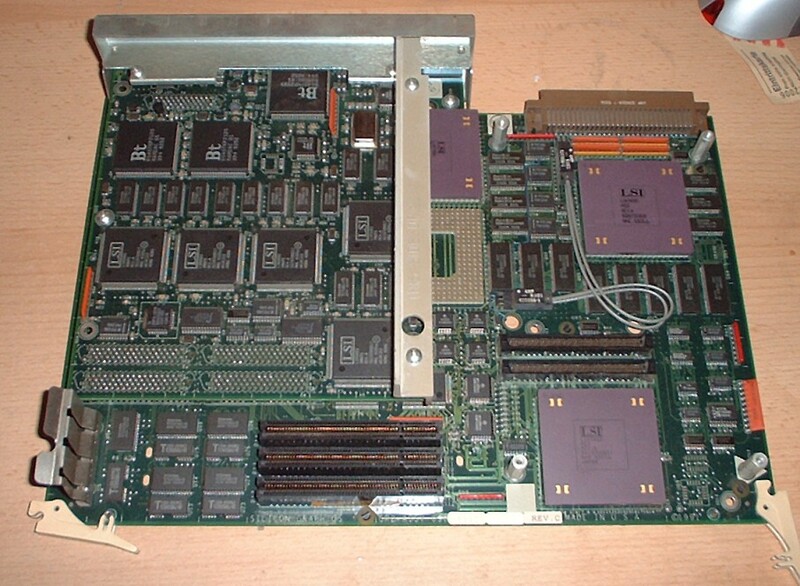 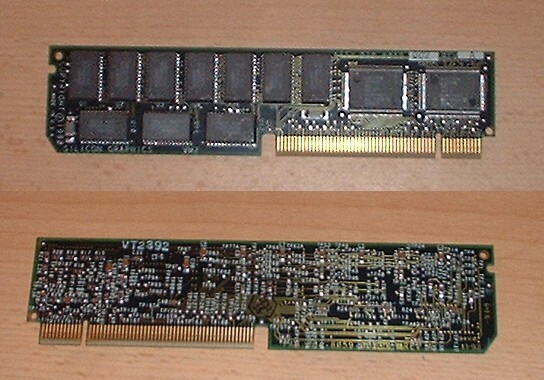 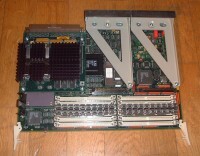 Graphics board 0 is "GR2" graphics.